Jack Herer is a sativa-dominant cannabis strain that has gained as much renown as its namesake, the marijuana activist and author of The Emperor Wears No Clothes. Combining a Haze hybrid with a Northern Lights #5 and Shiva Skunk cross, Sensi Seeds created Jack Herer hoping to capture both the cerebral elevationassociated with sativas and the heavy resin production of indicas. Its rich genetic background gives rise to several different variations of Jack Herer, each phenotypebearing its own unique features and effects. However, consumers typically describe this 55% sativa hybrid as blissful, clear-headed, and creative. Dip N Dab’s, the strongest dabs available on the market today! Dip N Dab’s is currently offered in a variety of sought after flavors and is the only concentrates with zero secondary solvents or additives. 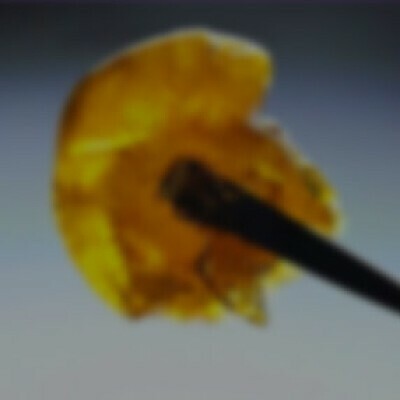 Lab tested, these dabs are clean, powerful and effective. Return to the main menu to see other Dip n Dabs products available for delivery in your area.